Contact us for a personalized consultation! 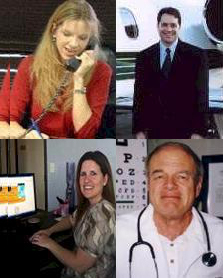 We are located just minutes from the FAA Medical Certification Division in Oklahoma City. Our office hours are: Monday through Friday from 9:00 am to 5:00 pm. Please let us know how we can help.